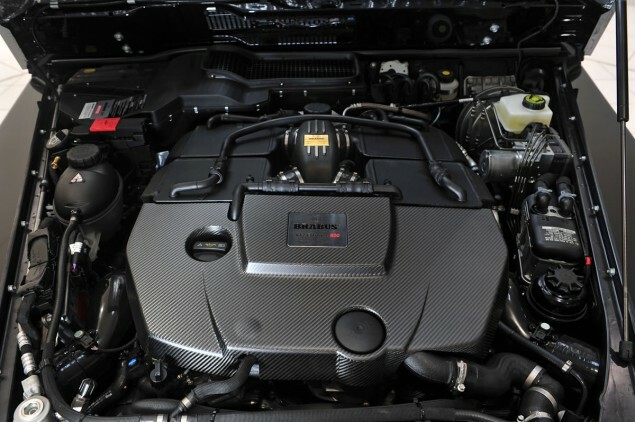 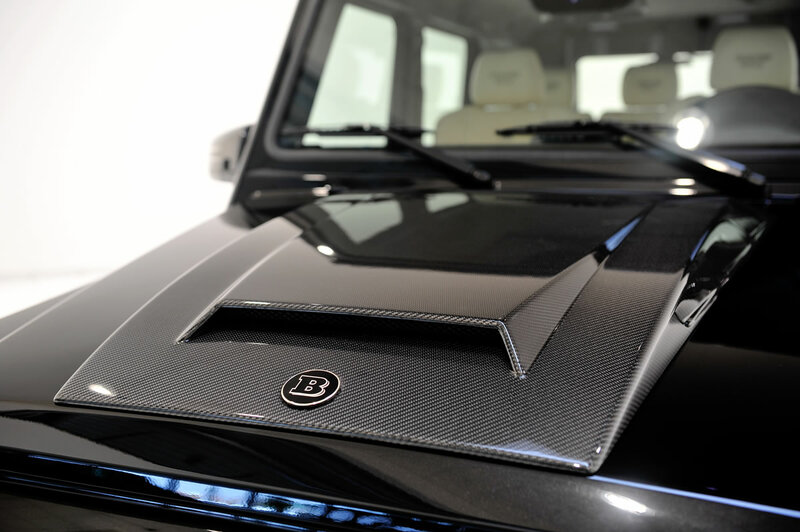 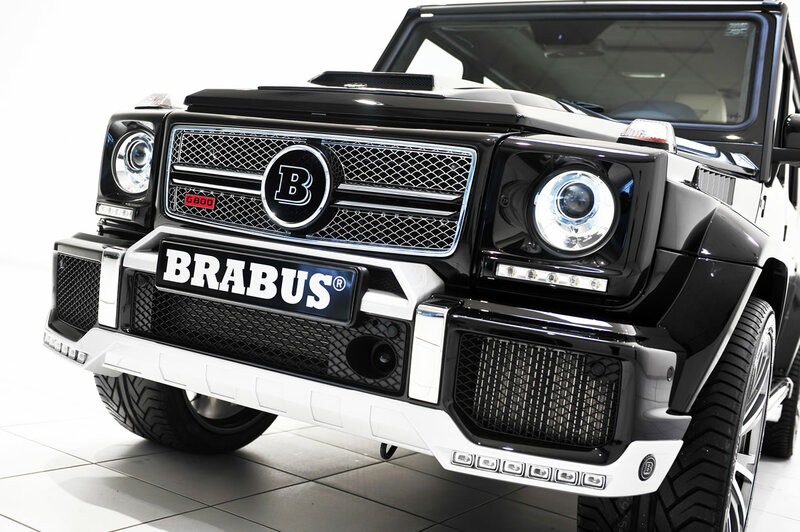 Brabus has unveiled their Brabus 800 engine conversion, a powerful performance upgrade for the new Mercedes G 65 AMG at the Quatar Motor Show. 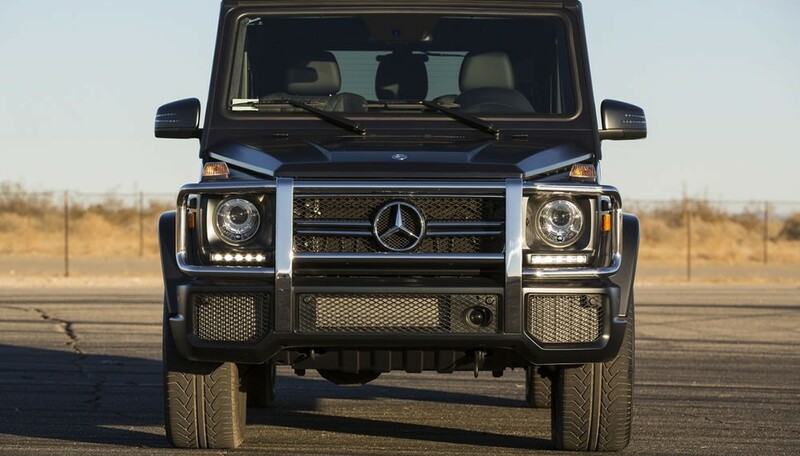 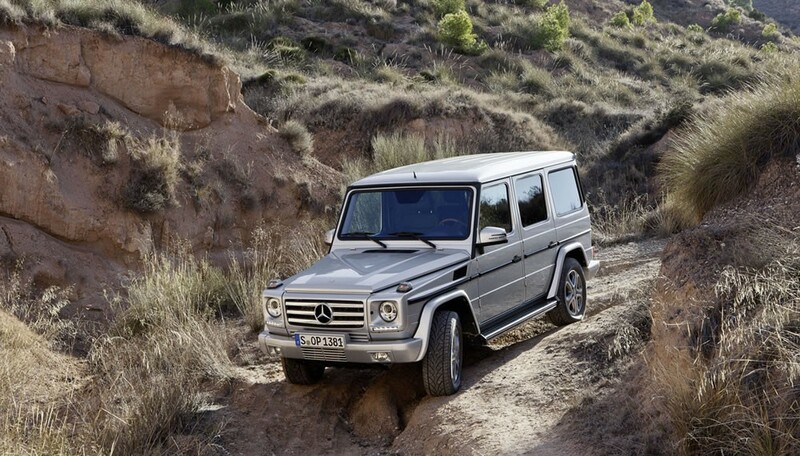 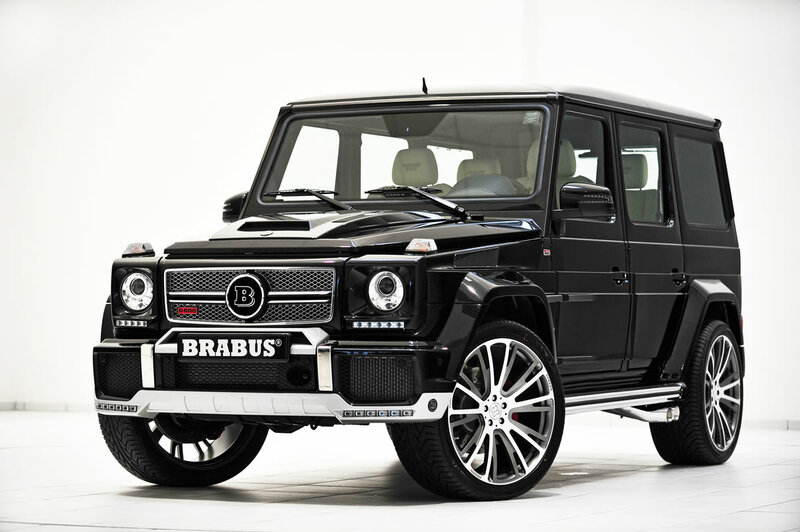 Outputting 588 kW / 800 hp and 1,420 Nm instead of the standard-spec 450 kW / 612 hp the G65 can sprint 0-62 mph in just 4.2 second. 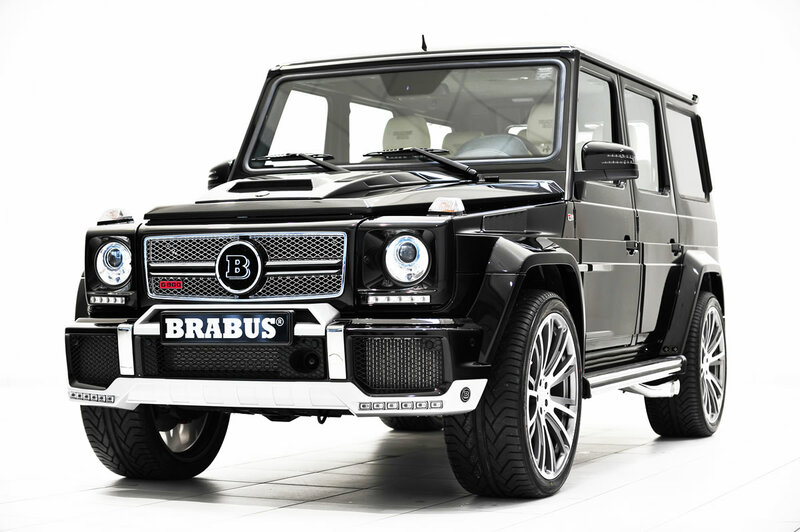 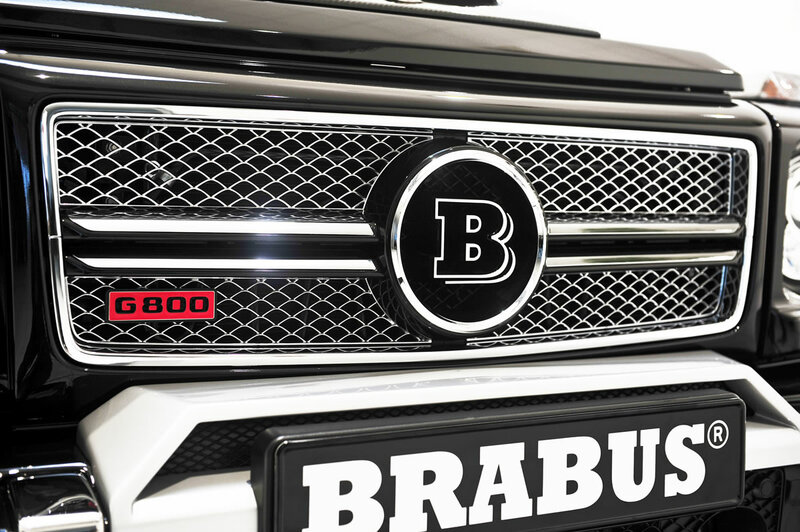 The Brabus 800 G65 is electronically limited to a top speed of 250 km/h (155 mph) and can be fitted with the Brabus WIDESTAR wide-body – complete with 23-inch Brabus forged wheels available in various versions set the tuned off-roader far apart from the rest. 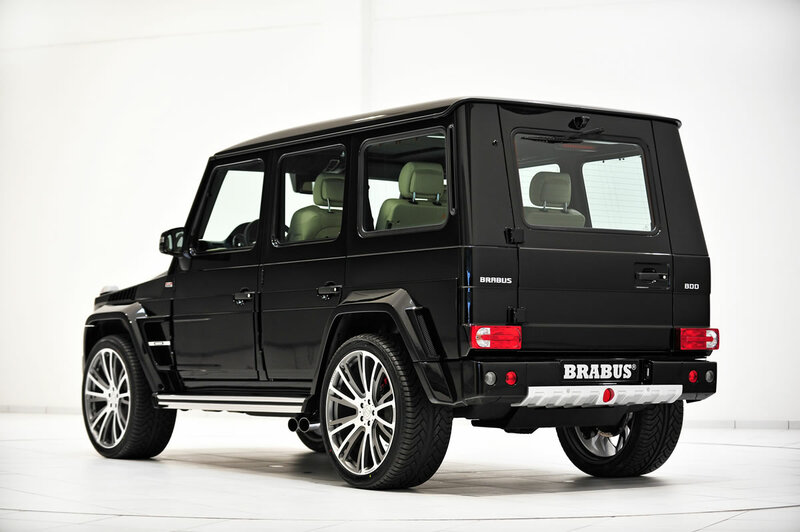 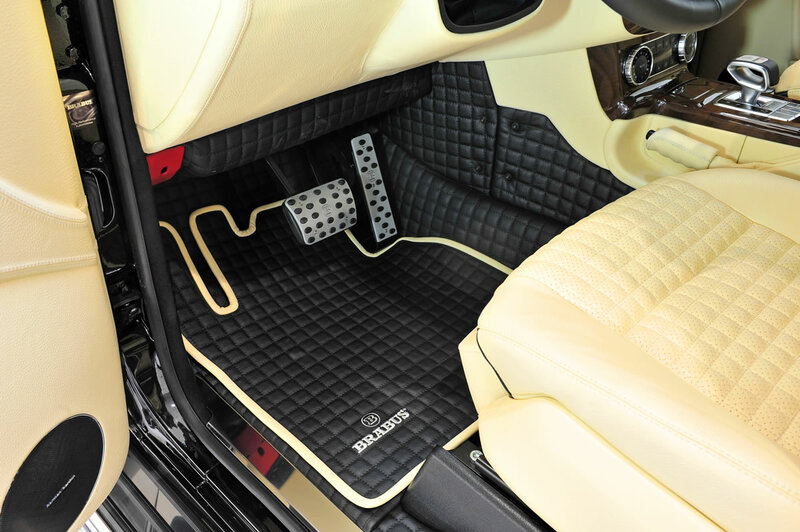 The electrically adjustable Brabus Ride Control suspension offers a perfect symbiosis of excellent ride comfort and safe, agile handling.